The third best and most talked about weekend of the year is upon us (No. 1 SXSW, No. 2 ACL). The Texas Book Festival, which grows and improves leaps and bounds each year, takes place at the Capitol on Saturday and Sunday. So many interesting subjects, authors and books. On Saturday, UT professor (and food and feminism expert) Elizabeth Englehardt will be talking about her new book, “A Mess of Greens,” at the Capitol with fellow feminists in the kitchen Marla Camp of Edible Austin, Carol Ann Sayle of Boggy Creek Farm and Stephanie McClenny of Confituras. This really is a can’t-miss session, unless you have a friend’s wedding that just so happens to fall smack dab in the middle of the busiest food day of the year. The session with Gabrielle Hamilton, moderated by her friend Paula Disbrowe, will probably be packed. I still hear people talking about “Blood Bones and Butter.” Not everybody loved it, but it got them talking. At 2:30 p.m. on Sunday, I’m moderating a session with Ellen Sweets, the delightful food writer who just came out with “Stirring It Up With Molly Ivins” about laughing, loving and eating with her dear friend. 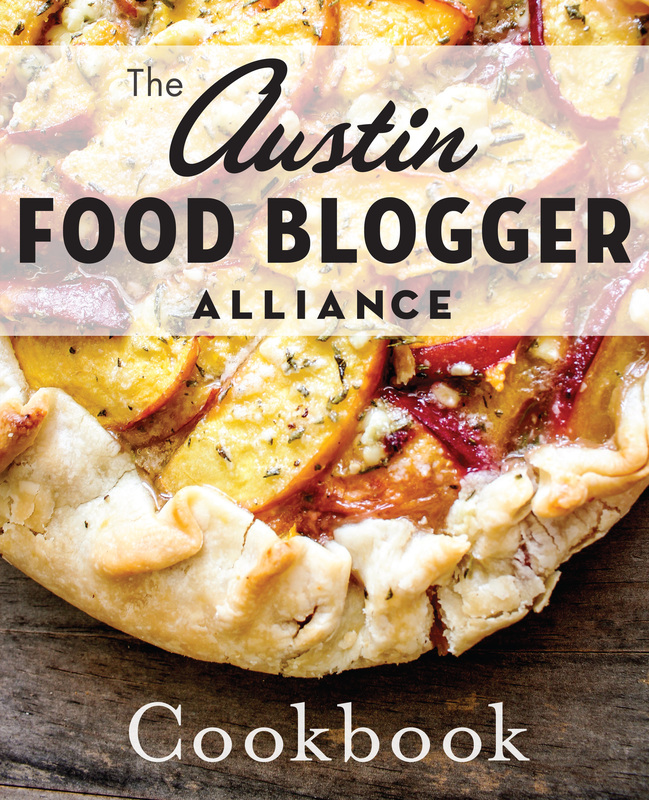 Ellen is carrying on the Molly way through her stories in the book and her contributions to the Austin food scene. Austin was lucky to have Molly and we’re lucky to have Ellen, too. And then there’s Homesick Texan Lisa Fain, “The Splendid Table’s” Lynne Rossetto Kasper and so many more, including Gesine Bullock-Prado, whose “Confessions of a (Closet) Master Baker” would probably make for an interesting Feminist Kitchen read. Here’s the full schedule for details. Hope to see you out and about this weekend! “I hope it’s salted.” Touche, Paula Deen.